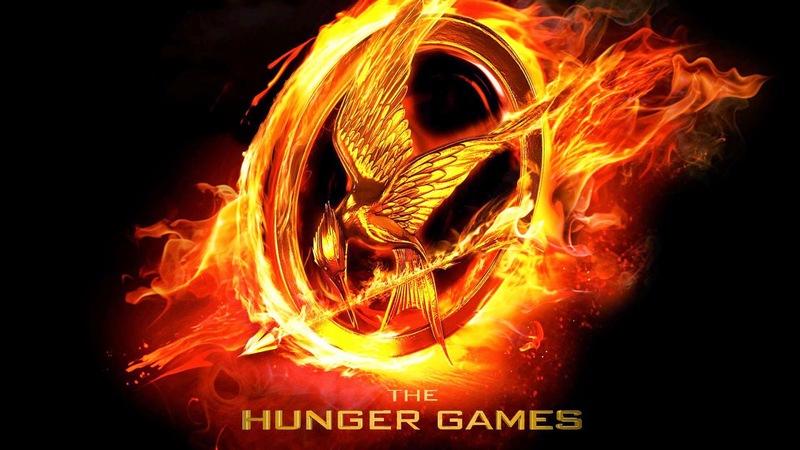 Screening Notes: Is The Hunger Games Good or Bad? "What if everyone just stopped watching?" The Hunger Games is the worst movie ever! Katniss is so annoying! Everyone says she's such an empowering female protagonist, but she just whines about having to be a leader and having so many people rely on her. Have some pride, lady! Stand up for yourself for a change! And Peeta is even worse! Talk about a helpless little brat. Why does Katniss even care about him, anyway? All he does is hide and paint himself like the ground (which, by the way, would be totally impossible). Let's have a real man! Katniss and movie audiences deserve better! The cinematography is just awful! The camera shakes around all over the place like it drank too much Capitol Coffee and can't focus on anything. The quick editing doesn't know how or what to frame in each shot, jumping too quickly as if the image might collapse at any moment. Calm down! Tripods aren't that complicated! The Hunger Games is a bloated and overly drawn-out mess that exemplifies everything wrong with Hollywood filmmaking! 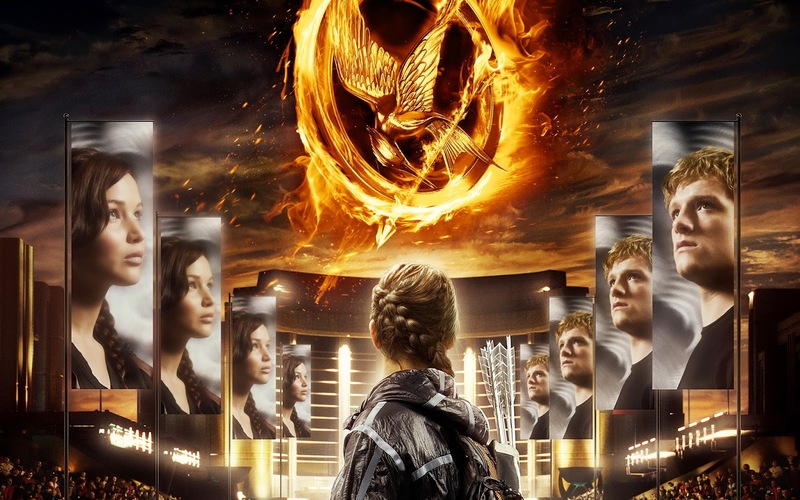 The Hunger Games is the best movie ever! I love Katniss! She's the perfect reluctant hero, and is a much more realistic idol than Hollywood usually gives us, male or female. She's introverted and has a thick exterior, but on the inside she's all hot temper and fiery passion. Just think about shooting the apple or that moment with Rue! And Peeta is even better! Talk about reversing gender roles. Instead of the "perfect man" stereotype—strong, silent, and always ready to stand up for his woman—he's weak and overly talkative, and is even forced to help the enemy against Katniss. Exactly the kind of flawed love interest we can all relate to! The cinematography is just fantastic! It stays away from the overproduced aesthetic of your traditional blockbuster and offers a truthful and direct cinéma vérité experience without meaningless spectacle. It makes the alien dystopia of Panem more immediate and intense, while focusing on Katniss's internal struggle by keeping the frame small and intimate. It's not hard to see! You just need to open your eyes! The Hunger Games is dense and intricately detailed entertainment that exemplifies the perfect way to adapt popular fiction for the screen! From a technical standpoint, the film's strongest element (maybe second to costume design) might actually be its sound mixing. This is what makes the Tracker Jacker sequence so memorable, for example. The sound cuts in and out to give you more direct access to Katniss's subjective experience, while also providing a more interesting and aesthetically pleasing piece of entertainment. There's also a short but fascinating shot of two young District 1 children playing with toy swords and attacking their parents, giving a brief but incisive glimpse into the potentially problematic culture that exists even in the wealthiest of districts. I also watched a bit of the making-of documentary included on the DVD, and I noticed that Gary Ross directs like current-day George Lucas: in a chair, with a coffee, not directly interacting with the movie he's making. I can't really say I approve of this, particularly next to such active filmmakers as J. J. Abrams (who will run along next to his cinematographer to make sure each shot is just what he wants). But then again, I've never made a phenomenally successful Hollywood blockbuster, so what do I know? Oh, and before I go, can we please stop with the Battle Royale comparisons? They were never clever.